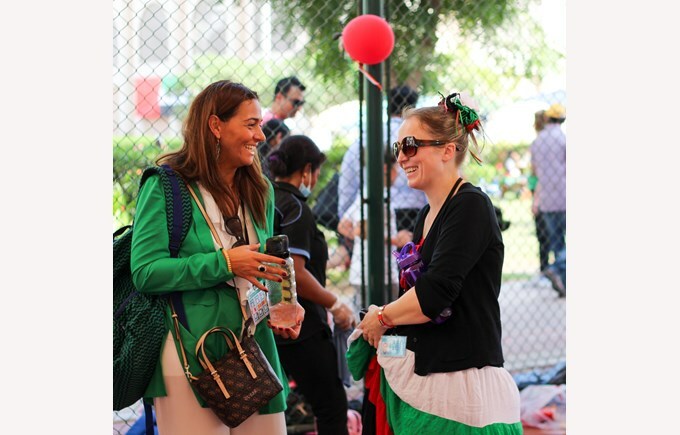 When you visit the British International School Abu Dhabi you will be stepping into a warm, welcoming and positive environment where everybody supports one another to succeed. 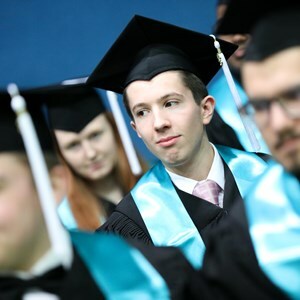 From your first contact with our school, we offer a warm environment in which you will feel welcome and involved. Our community starts with you. 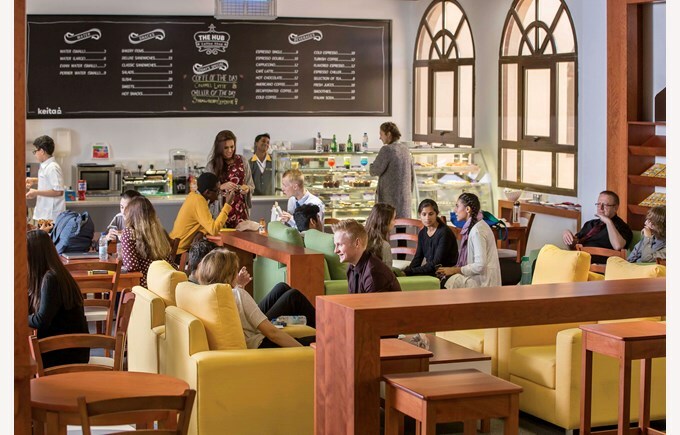 We know that our school will be a central part of your community during life in the UAE and we invite you to come along to our coffee mornings and other social events, whether you are new to Abu Dhabi or a long-time resident. We engage our parents on a regular basis to ensure they are part of the planning process that sets the future direction and helps us to remain the best school in Abu Dhabi. We conduct an annual parent satisfaction survey to ensure that parents help to guide and inform our strategy for improvement which we re-visit each year. 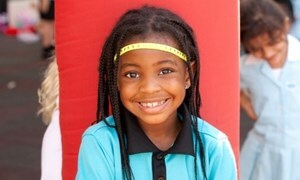 We are focused on creating an environment in which the whole community thrives, as well as our students. Our schools around the world have dedicated themselves to wider community initiatives. This includes charity work, fundraising and even the construction of local facilities. 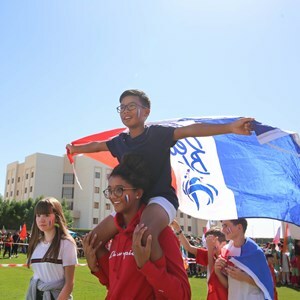 Through Nord Anglia Education's "Global Campus", your child will interact with students in other Nord Anglia Education schools in different countries, and develop a greater understanding of the cultures and issues in other communities. Our focus on developing good manners and good character will help your child to grow into an understanding, welcoming and confident global citizen, working for the greater good.